And the flies – oh dear goodness graciousness – the flies. 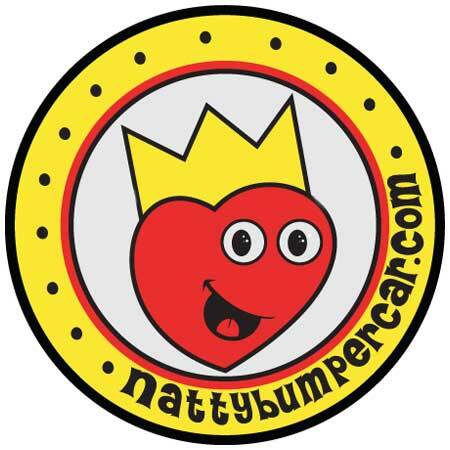 If you think that you can help us – then email us at bumperpodcast@nattybumpercar.com. Follow your nose – the nose knows! The scariest part is that there isn’t any smell … anywhere. Just flies – EVERYWHERE! That is both comforting and gross all at the same time, Jason. One flaw that I see is – what if after the flies ‘consume’ the dead one – – if – – if – – they turn on me?!? Tread carefully, flies aren’t good negotiators, an offering may be a good idea. And your offering will have to be as delicious as you say you are. Just don’t operate your teleportation device until you get rid of all the flies; if you get genetically fused with one of those suckers, things start off great, but end very messy.